In other words, the teeth is the first tool of digestion and the part of the body that plays a key role in what we look like and what we sound like. 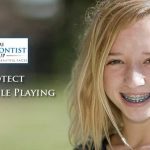 Despite the aforementioned importance of the teeth, many people do not pay the teeth the kind of attention that they pay to other parts of their body. 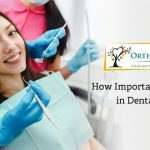 A lot of people around the world are of the opinion that the only care they should give their teeth to have a beautiful smile is brushing it every day. Teeth brushing is good and important, but it is only one of the numerous ways to care for the teeth. Fluoride helps to strengthen tooth enamel and reduces your risk of tooth decay. You should not visit the dentist only when there is a dental emergency, which is the habit of many people. Visit the dentist even when you feel your oral health is good. 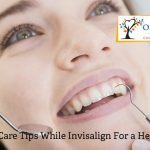 Regular visits to the dentist will help you nip any dental abnormality in the bud and it is a good way to maintain your beautiful smile. Smoking can lead to gum disease and it is capable of changing the color of your teeth to yellow. Gum disease and yellow teeth make your smile look far from beautiful; so if you desire a beautiful smile, don’t start smoking if you have never smoked or quit smoking if you are a smoker. Brushing your teeth should not be done anyhow, you should always use a brushing technique that enables you to clean all parts of the mouth and all sides of the teeth. 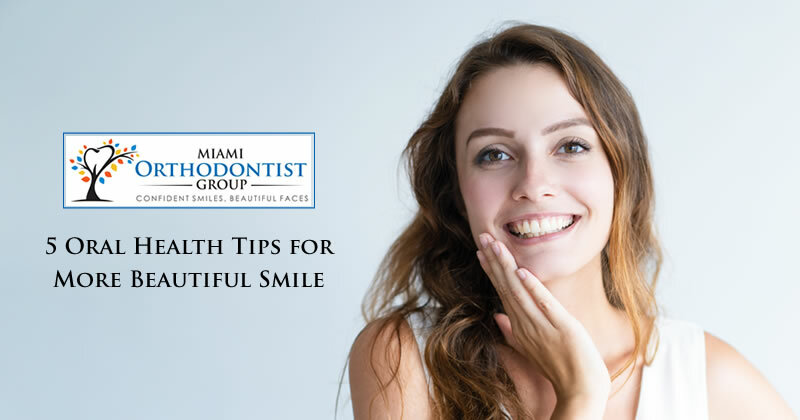 Use short back and forth strokes and brush at a 45-degree angle to your gums. Then, using shorter strokes, brush vertically the back of your front anterior teeth, to remove plaques. Also, to ensure your teeth stays clean and to ensure your smile stays beautiful, brush your teeth thoroughly and regularly. Flossing between the teeth helps you remove food particles and germs. An ideal floss should be 18 inches in length, which is long enough to floss your teeth without reinserting the floss parts that have been into your mouth.